According to the U.S. Census Bureau, approximately 1.5 million children are living in a single-family household because of the death of a parent. One out of every 20 children age 15 and younger will suffer the loss of one or both parents. These statistics don’t account for the number of children grieving the loss of an extended family member, friend or caregiver. 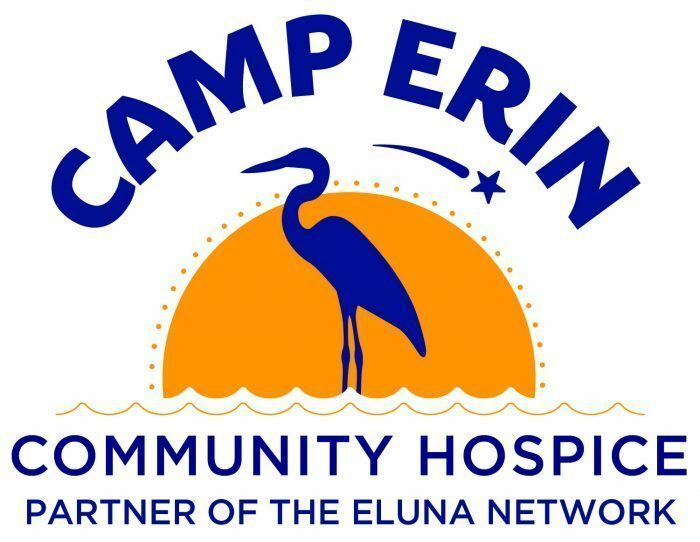 In 2014, Community Hospice partnered with The Eluna Network to establish Camp Erin of the Central Valley, a grief and bereavement camp for children and teens in the Central Valley. Camp Erin is named in memory of Erin Metcalf of Woodinville, Washington, a remarkable young woman who developed liver cancer at the age of 15. Karen and Jamie Moyer met Erin through Make-A-Wish. Erin had a compassionate heart and when she was hospitalized she often expressed concern for the other children there as well as their siblings, who sometimes received little attention. 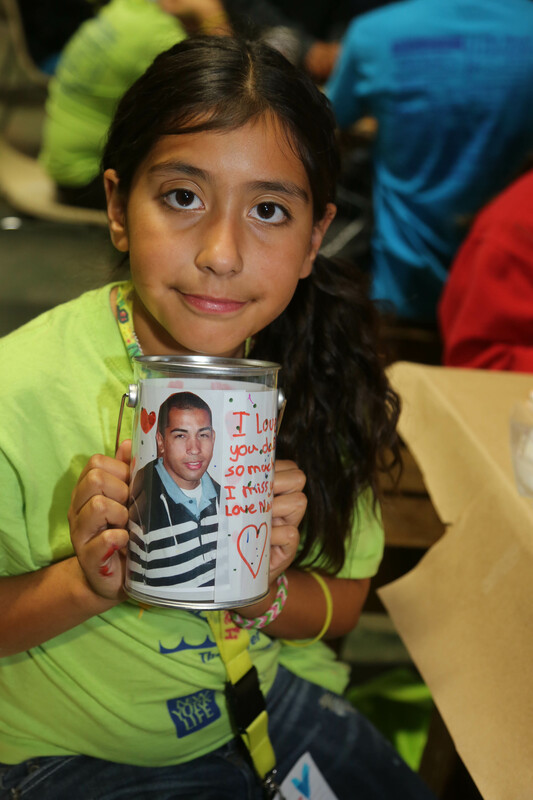 The Eluna Network helped fund several children’s bereavement camps – including camps for the victims of 9/11, discovering the positive impact a camp of this kind could have. In 2000, when Erin died at the age of 17, Jamie and Karen Moyer wished to honor Erin’s memory and her caring spirit. Acknowledging her love of children and her desire to help others, the Moyers felt that a grief camp for children would be an appropriate tribute. The first Camp Erin was established in Everett, Washington in 2002. There are over 46 camp locations nationwide including two in Canada. Through the Foundation’s national fundraising efforts, Camp Erin will continue to grow nationwide, including one camp in every Major League Baseball city. As the leading hospice provider in the San Joaquin Valley since 1979, thousands of friends and families have turned to Community Hospice during their time of need. Community Hospice is a non-profit, community-based hospice agency founded in a church basement by two volunteer registered nurses, and has grown to meet the needs of our community. Our mission is to provide compassionate and quality care, education and support to terminally ill patients and their families, regardless of ability to pay. Care extends to more than 2000 patients each year in private homes, skilled nursing facilities and at the 16-bed inpatient hospice facility the Alexander Cohen Hospice House. Community Hospice also provides bereavement and grief support services to anyone in the community at no cost. For more information on Community Hospice’s services and programs, visit hospiceheart.org. Eluna is a public, 501(c)(3) non-profit with a mission to support children and families impacted by grief or addiction. Founded in 2000 in Seattle by former MLB pitcher Jamie Moyer and child advocate Karen Phelps Moyer, Eluna was originally called The Moyer Foundation and launched a series of programs supporting thousands of children and families annually at no cost to them. Camp Erin® is the largest national network of grief programs for bereaved children and teens, Camp Mariposa® is a national addiction prevention and mentoring program for youth impacted by a family member’s substance use disorder, and the Eluna Resource Center offers online tools, local referrals and personalized phone and email support for families experiencing grief, addiction and other related issues. For more information, please visit elunanetwork.org.